The Mackenzie sandal is similar to the Miriam and the Mellow. 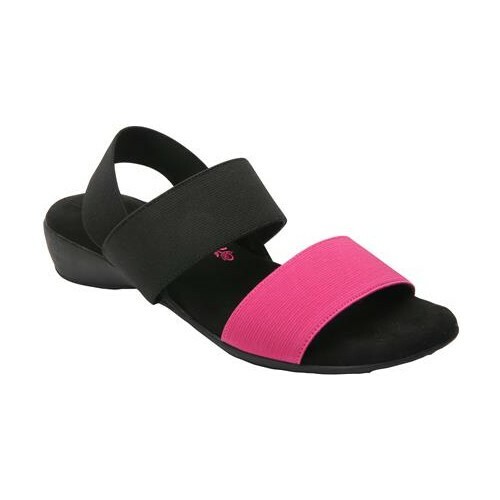 All feature a comfortable footbed due to the generous padding built into the sandal. The Mackenzie sandal features a beautiful beaded detail on the uppers. Enjoy a 1” heel height for a little pep in your step. Wear with skirts, shorts, or even boyfriend jeans cuffed at the ankle. The Wish sandal will have you wishing on a star they came in more colors! It’s perfect for a night out with your favorite person or even wear to the office with a pair of slacks. Enjoy a 2” heel height and the padded memory foam footbed for an extra comfortable fit. You’ll love this beautiful yet flexible sandal. The Vacay sandals are perfectly designed for those looking for a cute yet functional style sandal. 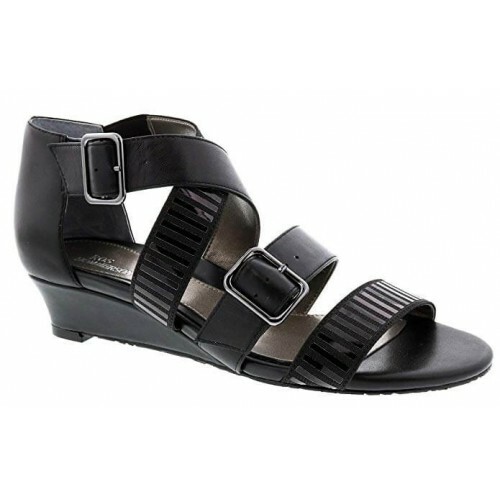 Enjoy the open toe feature and the adjustable sling-back strap at the ankle. The detailed stitching across the top adds a sophisticated look to the sandal. Wear with shorts, a long skirt or short skirt, or even boyfriend jeans. The Voluptuous sandal features a dressy style with a little buckle adornment for added pizzazz. 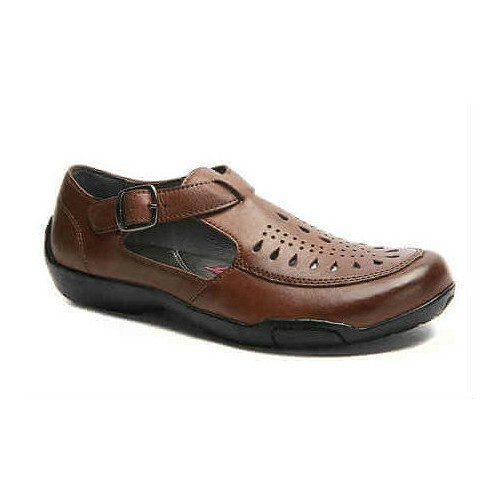 Enjoy the comfortable footbed and soft leather as well as the modest heel height of 1.25”. The wedge design makes these sandals great for wearing with long dresses, shorts, or even boyfriend jeans. Enjoy your next night out in the Ros Hommerson® Lacey. Lacey is dressy, opened toed sling that features an adjustable heel strap and a mesh insert on the front for added comfort. This women's dress sandal is crafted with a foam-cushioned footbed and flexible leather sole to keep you comfortable throughout the day. 2.5" heel. The Mellow sandal is the perfect sandal for your upcoming vacation. The footbed is made with a generous amount of padding for all day wear. The stones that adorn the top of the sandal add just the right amount of pizazz. Enjoy the elastic sling-back for a custom fit. You’ll want to grab a long flowing dress and catch a sunset wearing the ultra-fun and comfy Meredith sandals. 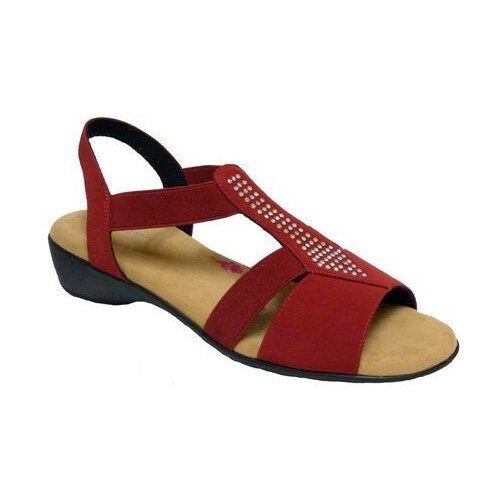 These quality leather foam padded sandals are super stylish and durable. Featuring an ankle strap and a minimal 1” heel height; strolling to your favorite hot spots won’t be a problem in these. The Ros Hommerson Melissa Strappy Sandal offers the perfect blend of style and comfort. 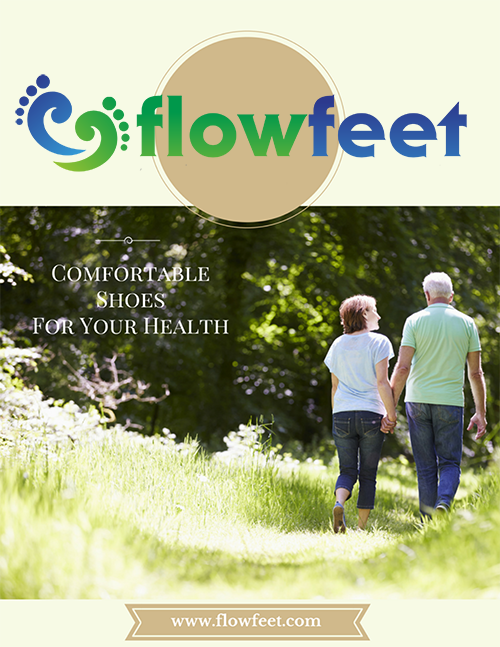 With plush footbeds and snug stretch straps that will surround your feet in comfort, these fabulous sandals feature long-lasting and durable outsoles. The Ros Hommerson Cameo Fisherman Sandal offers comfort and style with a Texon Insole that eases every step, while the rubber sole gives you flexible durability.